Image: gst/Shutterstock. Design: Kenzie Mastroe/SheKnows. 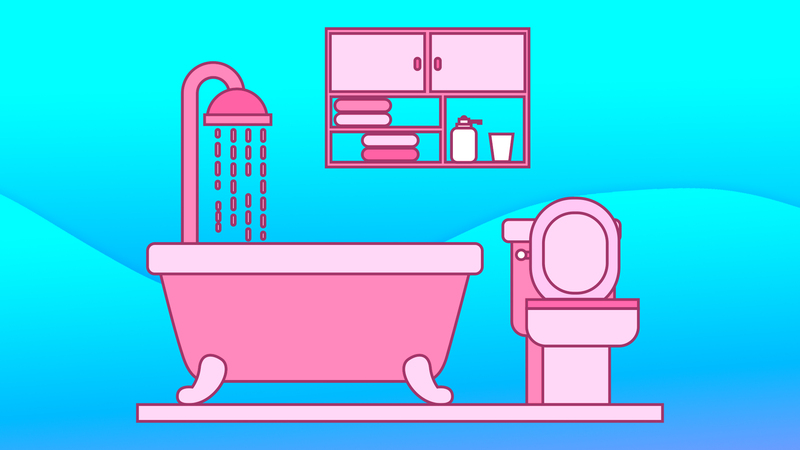 There’s no room in the house that’s grosser to clean than the bathroom, but once it’s sparkling and sanitary, it can make the entire rest of the house feel a little cleaner too. But let’s be honest – no matter how great it feels when it’s done, none of us want to spend too much time scrubbing the toilet. 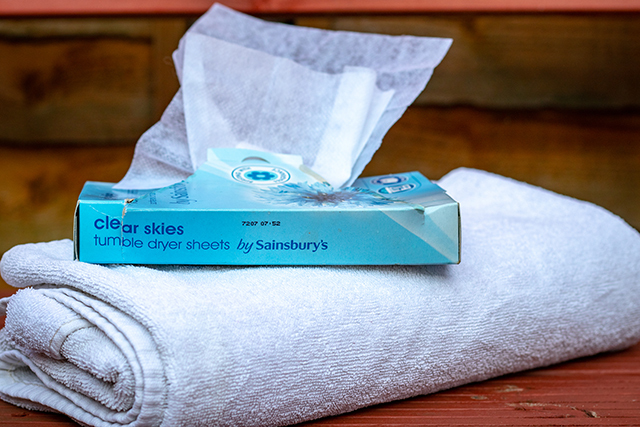 These hacks from cleaning experts are the solution to getting your loo to the deep-clean zone in 20 minutes or less, so you can move on with your life without the lingering thought that *someone* should probably wipe down the sink before they turn on Netflix again. You know how the bathroom can get mysteriously dusty? Between the exfoliating and the body hair grooming, it can be a lot to contend with, but Jenni Julander, Au Pair Sis, has a solution. “Use dryer sheets to wipe down toilets,” she told us. “It catches hair – life-changing!” Finish with a Clorox wipe to sanitize. 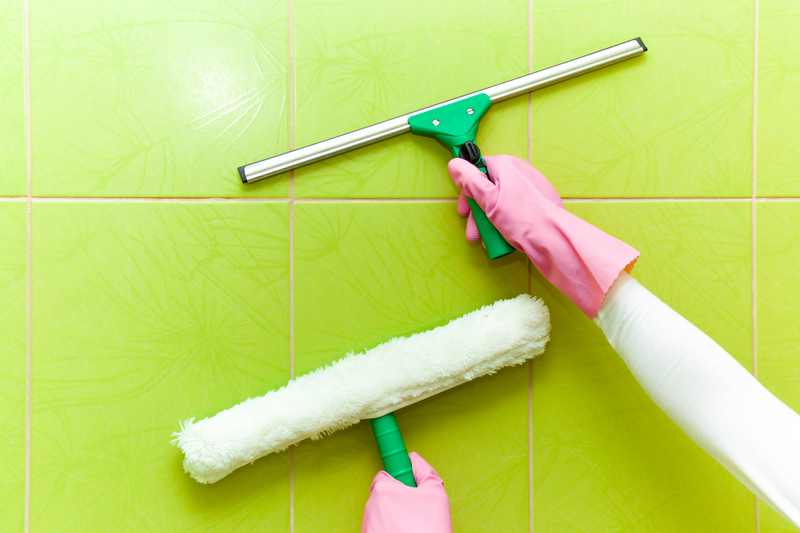 To make things go a lot faster when it’s time for your weekly bathroom deep-clean, think ahead. 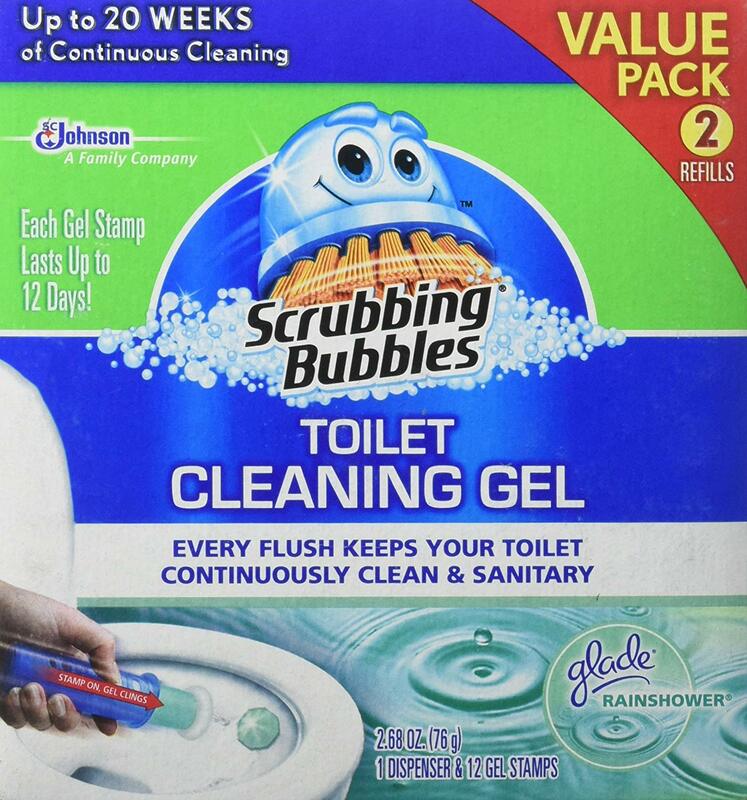 Julander recommends using a continuous toilet cleaner (they usually come in tablets that you place in the toilet tank, or as a gel that you stamp inside your toilet bowl). It will help keep any nasty residues, rings, and build-ups from forming, so at the end of the week, all you need to do is swish a toilet brush around the bowl and flush. Why would you need a squeegee in the shower? Not only is it great for your shower-singing performance of disco hit “Car Wash, “but it can also help you save a ton of time when it comes to cleaning your shower’s glass door. “Keep a squeegee in the shower and wipe down walls after each use to prevent buildup,” Julander advises. It takes just a few seconds, but this quick daily maintenance can save you literally hours of scrubbing over the course of a year. 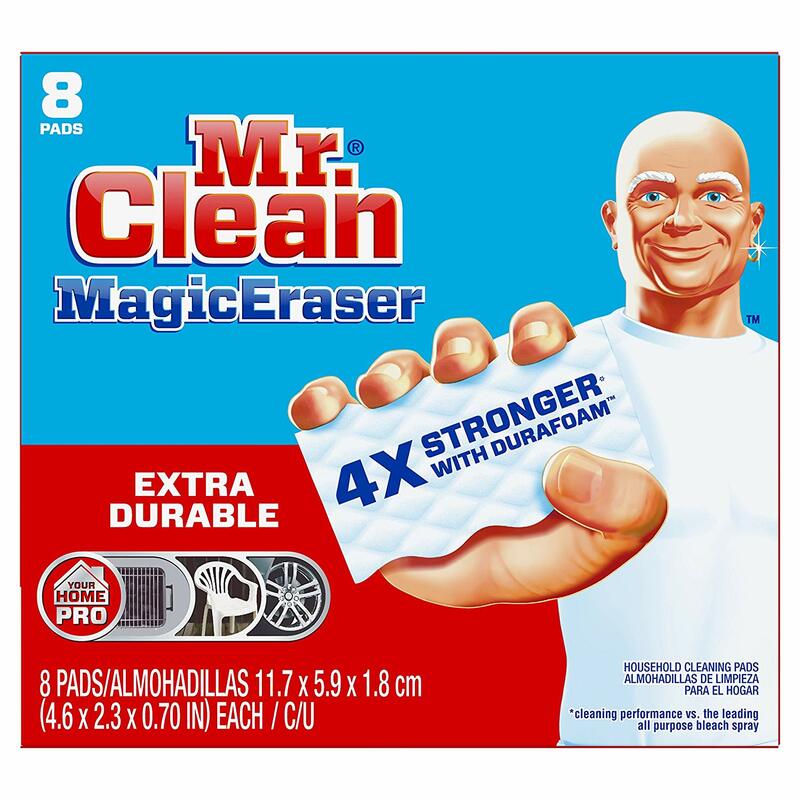 It seems like there are specialty cleaners for just about every part of your bathroom. We wouldn’t be surprised if we started seeing faucet-shining wipes and drain cover polish popping up on store shelves soon. But that’s not how the pros do it. 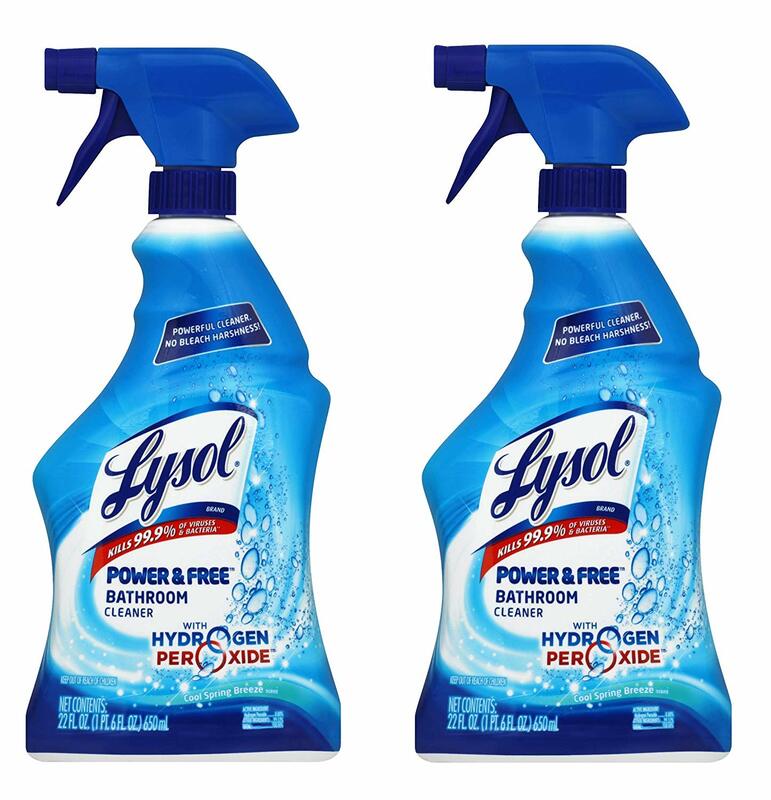 Jennifer Rodriguez, chief hygiene officer at Pro Housekeepers, says that all you need for a spotless bathroom is “a toilet brush, a few washcloths, Lysol spray, and Windex.” She uses the Lysol to clean the toilet, shower, countertops, and sink, and the Windex for the mirror and any glass shower doors. By keeping the supplies minimal, you can just spray, wait for the cleaner to do its work, and wipe clean. Makeup, toothpaste, and shaving cream can do a number on medicine cabinet shelves and vanity drawers. One solution? “I suggest using plastic liners,” says Stephanie Tilton, DIY home improvement blogger at Dogwood DIY. “[They] protect your shelves and drawers from damage, and can easily be removed for clean-up. If they don’t come clean, just toss them out and put a new liner in its place.” That’s a lot easier and faster than hunkering down with your scrubbing brush and a harsh cleanser. We like hacks that do the work for us, so we can maximize productivity and get back to watching Friday Night Lights as soon as possible. That’s why we love this hack from Mallory and Savannah of Classy Clutter. “Soak a paper towel in vinegar and wrap it around bathroom faucets,” they shared. Let this sit while you clean the rest of the bathroom, then wipe away the soap scum and hard water stains that the vinegar has loosened and see your faucets sparkle.